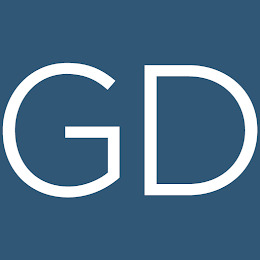 The following digital marketing agencies have offices in Overland Park,Kansas,United States and are Google partners. These Google Ads agencies are fluent in any one of 43 languages and are specialized in any of Search, Display, Shopping, Mobile or Video. They have special expertise in any of the main industries and can support you in various aspects of Google Ads (AdWords). 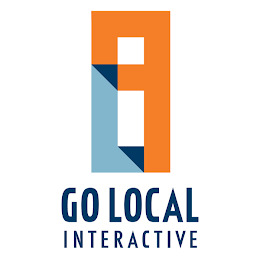 Go Local Interactive is a digital marketing agency specializing in new customer acquisition for national and regional brands. 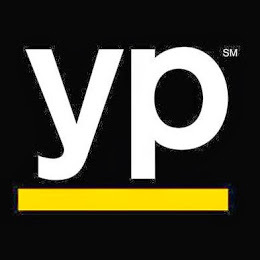 They answer the marketing needs of clients across a wide variety of industries including home services, retail, financial services, and ecommerce. They are experts in effectively implementing, managing and tracking clients’ marketing efforts down to the local level – no matter the number of locations or size of the service area. 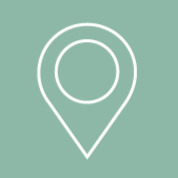 Go Local provides website development, search engine optimization, paid search, social media, and multiple proprietary services, such as Call Boost™ and Local Perceptions. 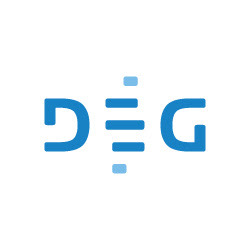 DEG specializes in integrated digital media strategies that empower brands to drive conversations and build relationships by being at the right place at the right time. 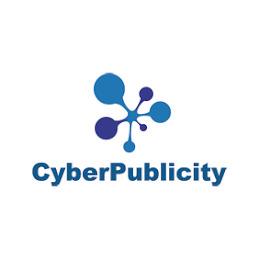 A full-service digital marketing agency that includes display advertising campaigns, social media, website design, strategic geo-fencing campaigns, reputation management services, and more. 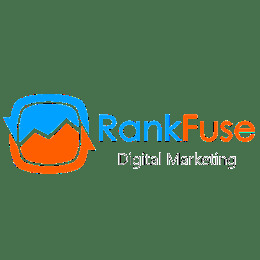 Rank Fuse is a digital agency that works with small and large size companies (as well as agencies) to develop and manage AdWords campaigns. We are Analytics Certified as well and focused on your data in order to maximize ROI. We aim to build long-term relationships with our client by building and optimizing accounts on a daily basis. We manage digital advertising campaigns for small and medium size businesses. Intouch Solutions is one of the largest digital agencies in the US focused on serving pharmaceuticals and healthcare, with offices in Chicago, NewYork City, Kansas City and London. Since 1987, GlynnDevins has specialized in advertising, marketing and occupancy solutions for senior living communities. Over the years, we've refined our methods with great precision - no matter your challenge, we'll take the lead role in our collaboration with you to determine what's going to work best. We offer senior living marketing solutions through a variety of services including: direct response, digital, creative, media, PR, social media, consulting and branding. 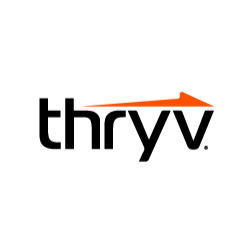 We are a web development company who offers online marketing services for RV dealerships in the US and Canada. 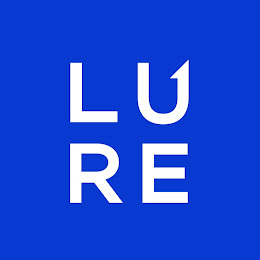 Lure Creative Inc. is a website design and online marketing company that specializes in building websites that generate leads. We deliver quality leads with our expert inbound marketing services. We handle projects large or small and encompass a variety of services from Custom Website Design, Social Media, Blogging, Search Engine Optimization, Paid Search & Media Buying. Our active status as a Hubspot Partner Agency ensures you will receive customer-centric, highly qualified leads that will project your company growth and earning potential. Resident Capture specializes in search engine optimization and reputation management for the multi-family industry. We assist our partners in gaining a leading edge over their competition by designing superior websites on the most technically advanced search engine(SEO) platform in the industry. Our online marketing solutions are customized to our clients’ specific needs. We begin with a thorough competitive market study and then implement a winning strategy. We incorporate leading edge tools including; responsive website design and development; onsite and offsite search engine optimization (SEO); and search engine marketing strategies just to name a few. Resident Capture’s team of exceptionally talented consultants and online marketers has over 40 years of apartment marketing experience. Our team has done everything from rent apartments to build the most advanced online marketing lease up strategies. Our wealth of knowledge comes with the understanding we know what it is like sitting on your side of the table. We understand over 70 percent of renters begin their apartment search online, and it is our job to make sure our marketing partners greet them there. To separate ourselves from other online marketers and apartment web design companies we do not stop with design, we build online success. On the surface we build an exceptionally good looking website per our marketing partners specifications, to go beyond we build an online marketing platform which propels our websites to the top of search engine rank pages where it will be found everyday by apartment renters. In turn a Resident Capture Website brings in more qualified leads and leases. If your Management Company or Apartment Community is interested in learning more about online marketing strategies for apartment communities please contact us and we will have one of our consultants contact you. 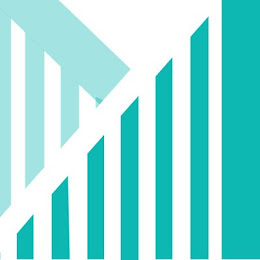 Measure Media is an analytically driven, conversion rate optimization & growth agency. 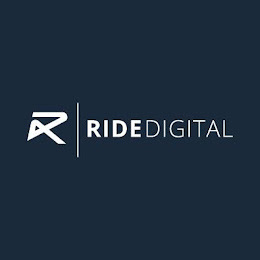 We work with clients to build custom analytics stacks, leverage UX insights to improve conversions, and create digital marketing and media buys that scale with our clients. 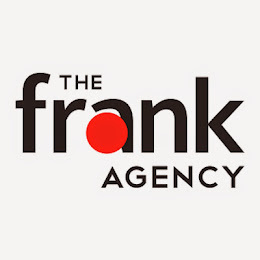 The frank Agency is a diverse collection of astute marketing minds, media mavens, digital wunderkind, poets, dreamers, movers and shakers all united around one common goal: to deliver creative marketing solutions that get results. We are your SEO & Web Design Kansas City experts. 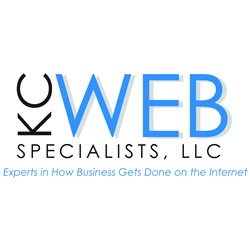 Do you feel like you just can't keep up with everything your Kansas City business should be doing on the Web? Modern looking Web Design. WordPress Development. Responsive designed Website. Search Engine Optimization SEO. Newsletters. Blogging. Social Media. It can be overwhelming. Let us proactively take care of all these things for you on a monthly basis. Located in Overland Park, Kansas we ask the question - with so many Web Design & SEO options and Website development companies out there, what do you really need, what’s excessive, who can you trust? Our Website development consulting and low cost local Web design and SEO Kansas City services have saved or made companies thousands of dollars on their Web site needs. For organizations interested in the bottom line, that’s real money. I believe “trust” is earned by reputation. My Website developers are Web design instructors at Johnson County Community College, former students of those instructors, and Web developers with years of Web site design experience. I want us to professionally, and for free, answer any Web questions you might have before you consider paying any company to help you with your SEO and Web design Kansas City needs. Give us a call today at (913) 489-7866, or fill out the quick service form on our Web site https://www.kcwebspecialists.com and someone will contact you.